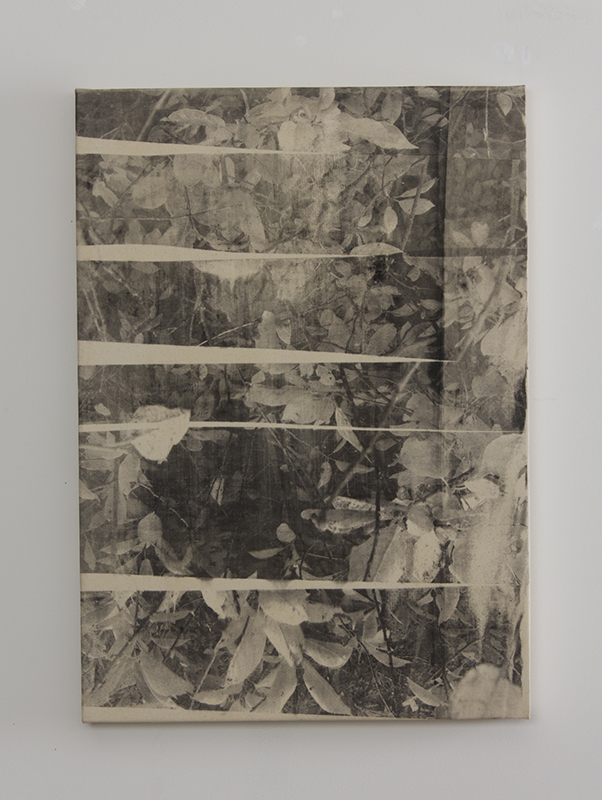 Landscape No. 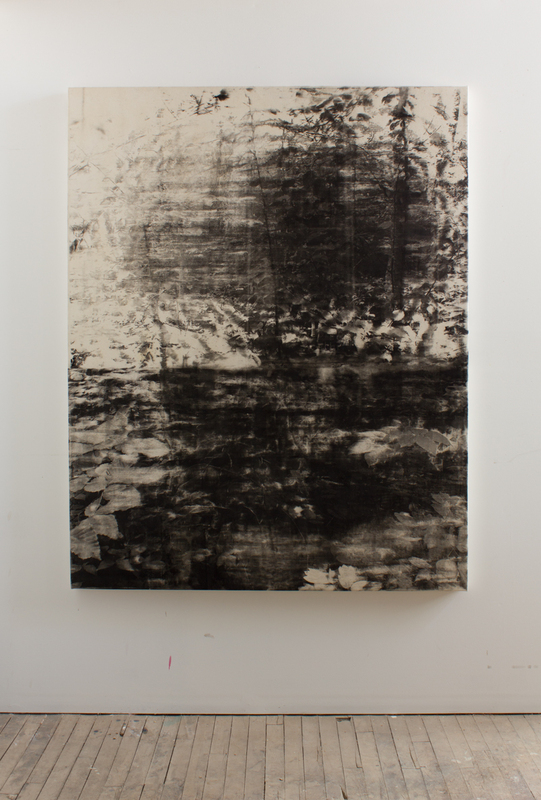 1, 2015, Copy-machine toner on canvas, 55"x65"
Landscape No. 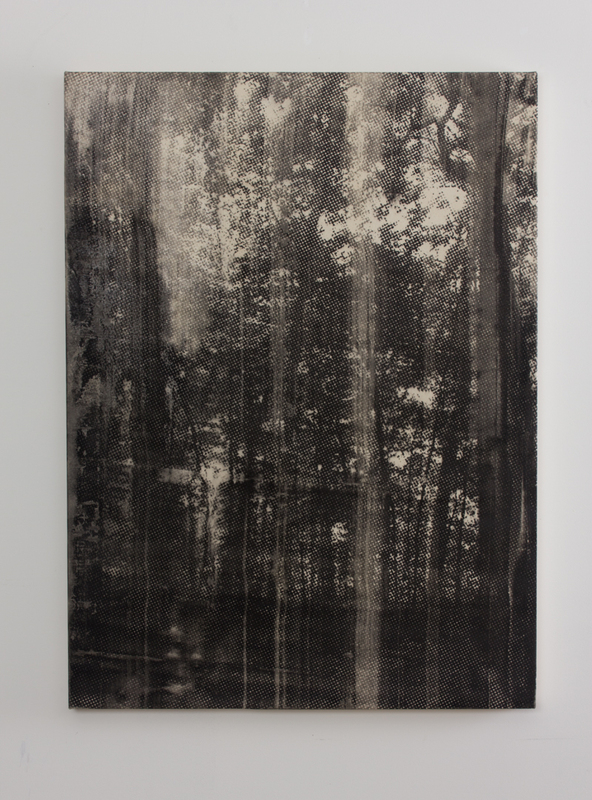 3, 2015, Copy-machine toner on canvas, 51 1/2"x65"
Landscape No. 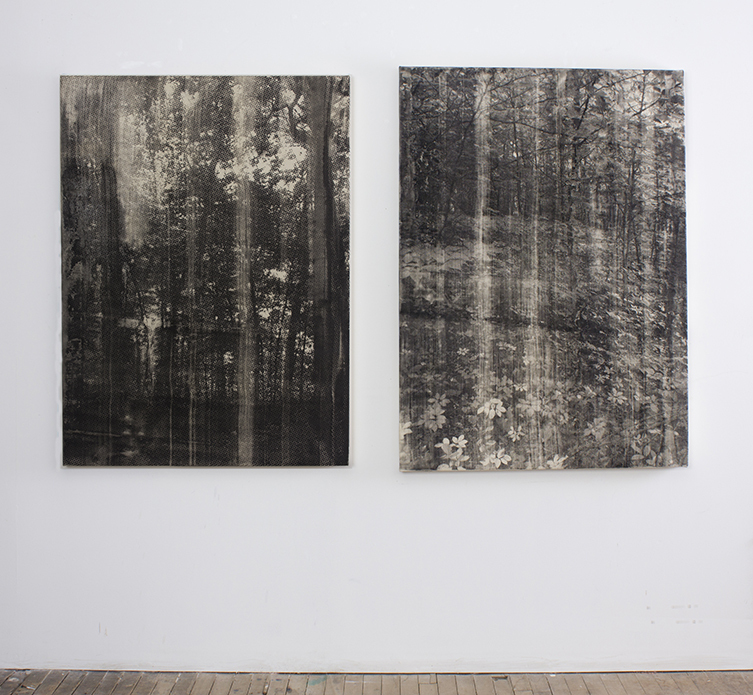 2, 2015, Copy-machine toner on canvas, 48"x60"
Landscape No. 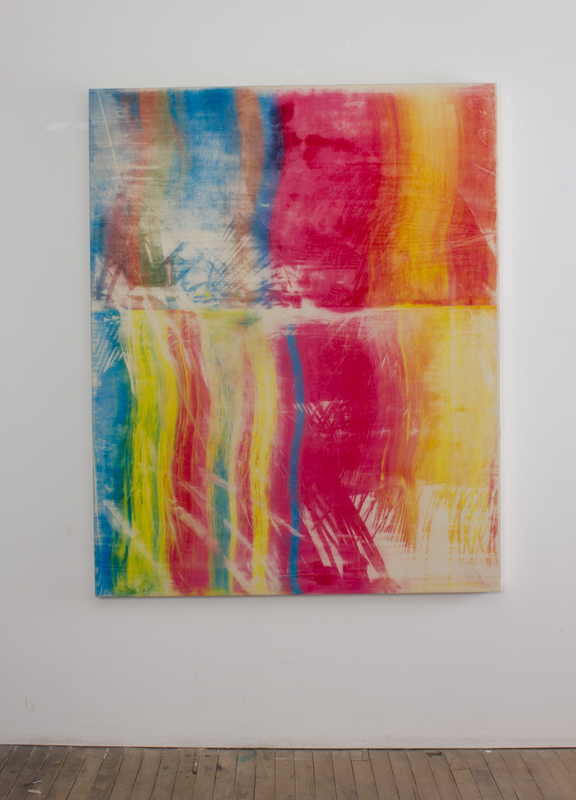 4, 2015, Copy-machine toner on canvas, 55"x65"
Landscape No. 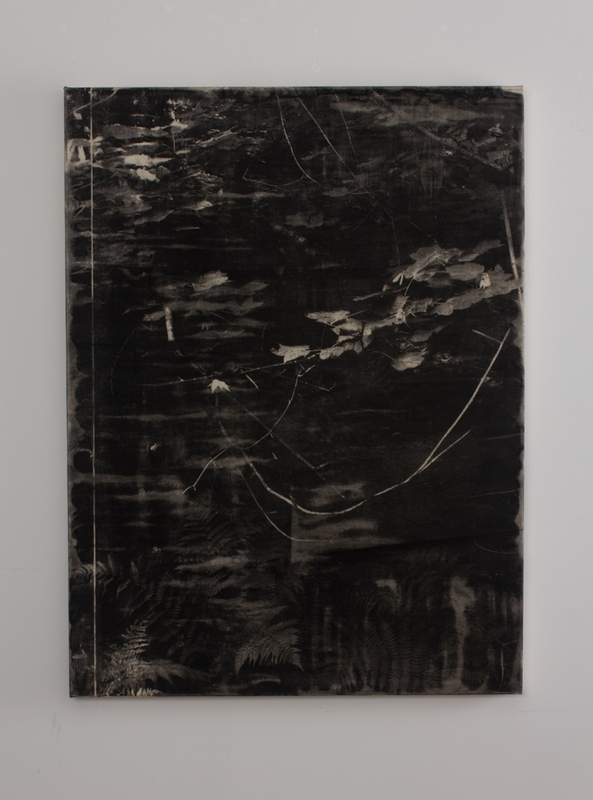 6, 2015, Copy-machine toner on canvas, 51"x65"
Landscape No. 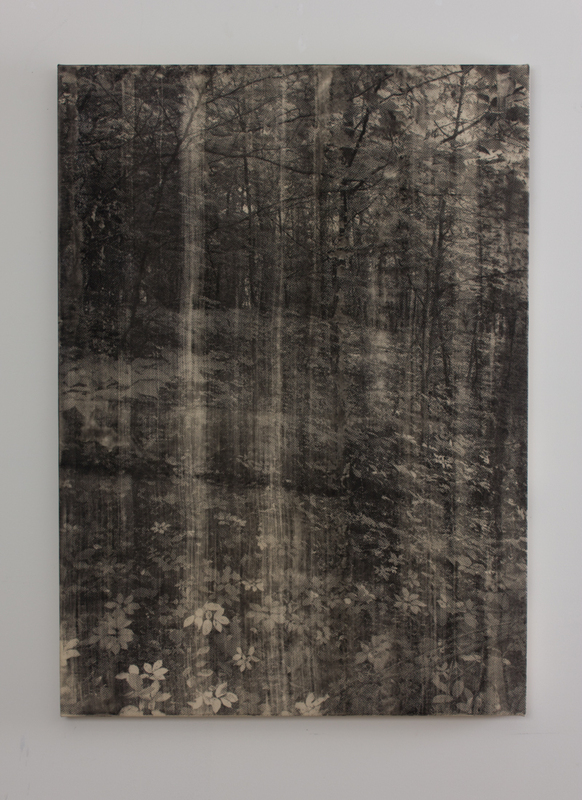 5, 2015, Copy-machine toner on canvas, 37 1/2"x50"
Landscape No. 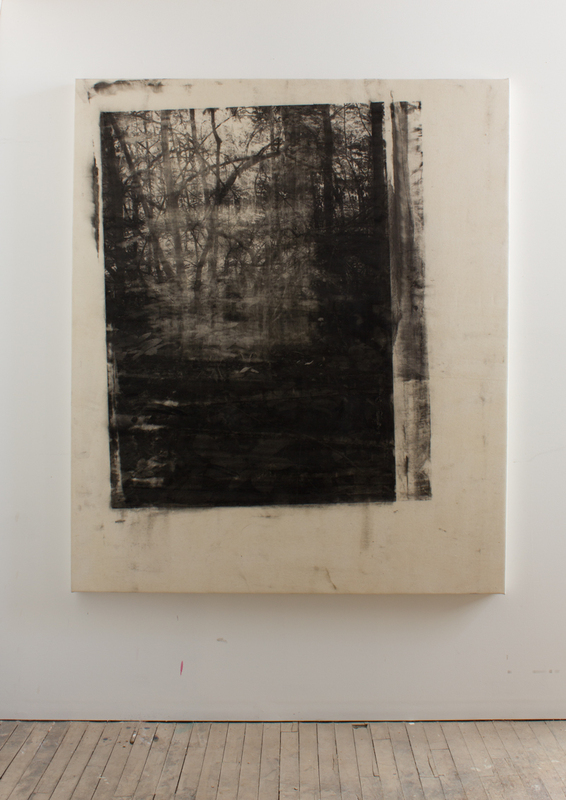 20, 2015, Copy-machine toner on canvas, 30"x31"
Landscape No. 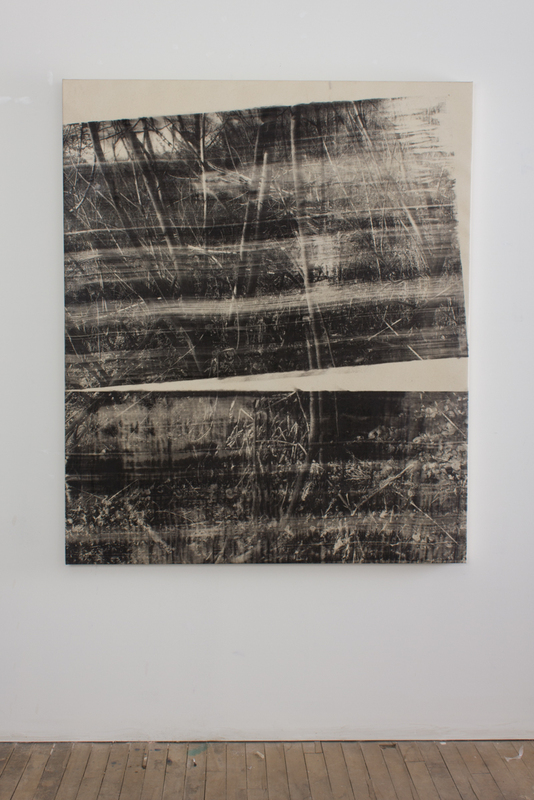 19, 2015, Copy-machine toner on canvas, 24"x32"
Landscape No. 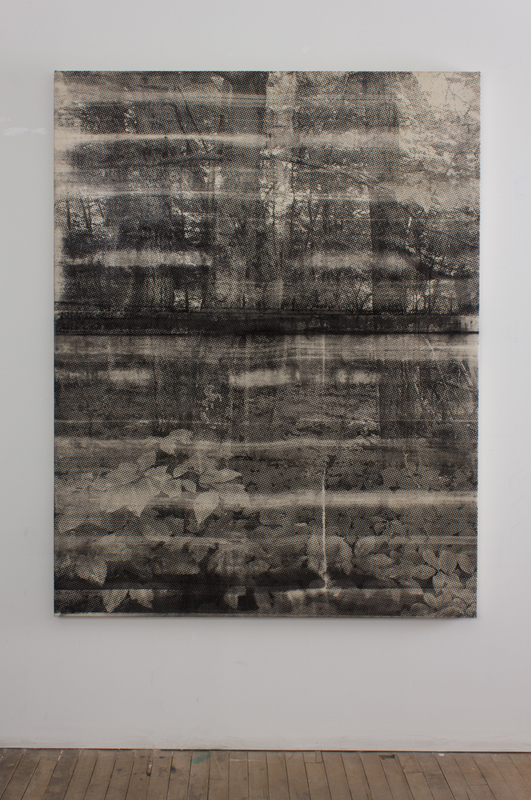 7, 2015, Copy-machine toner on canvas, 50"x65"
Landscape No. 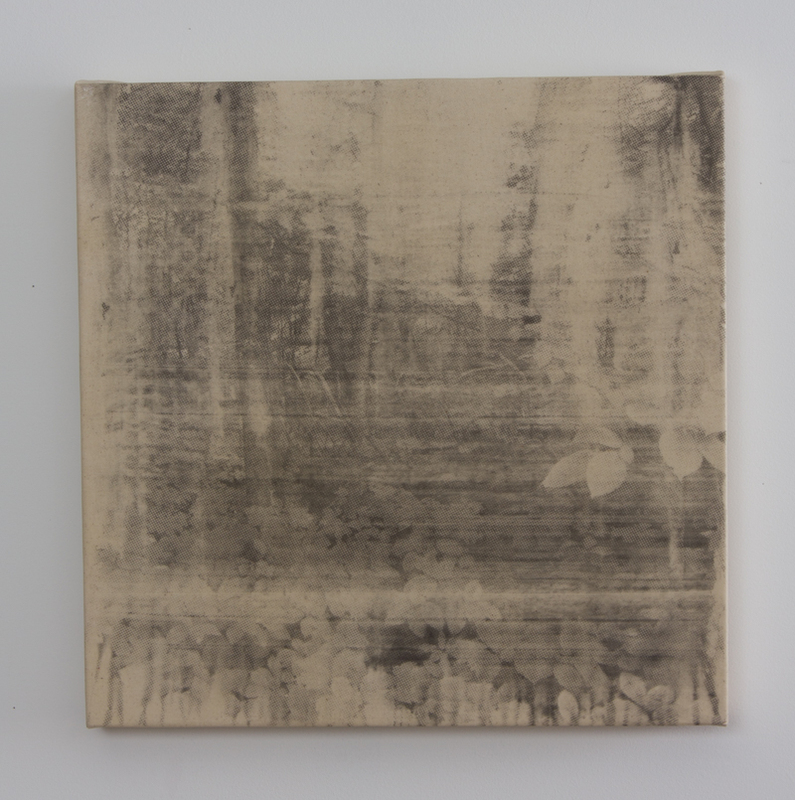 13, 2015, Copy-machine toner on canvas, 20"x22"
Landscape No. 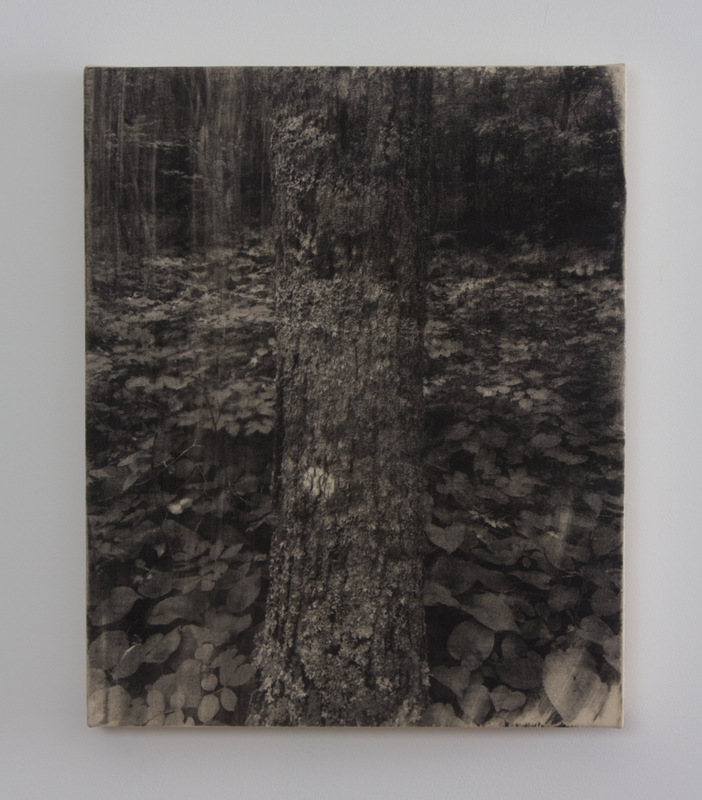 24, 2015, Copy-machine toner on canvas, 16"x20"
Landscape No. 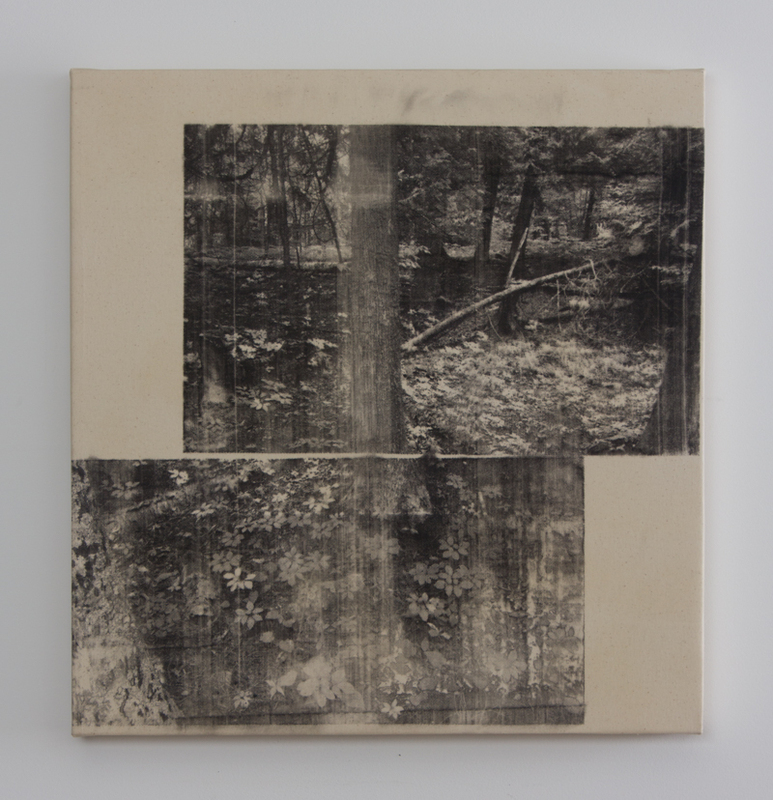 11, 2015, Copy-machine toner on canvas, 20"x20"
Landscape No. 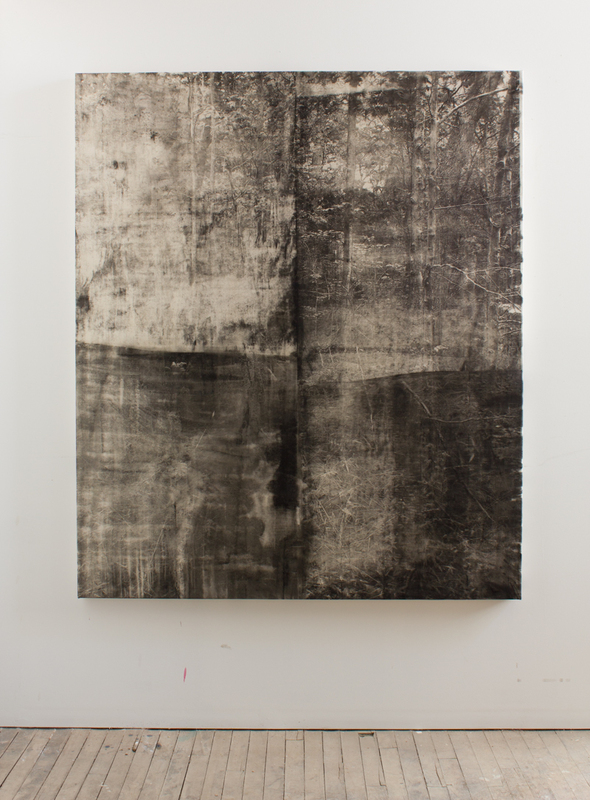 9, 2015, Copy-machine toner on canvas, 36"x48"
Landscape No. 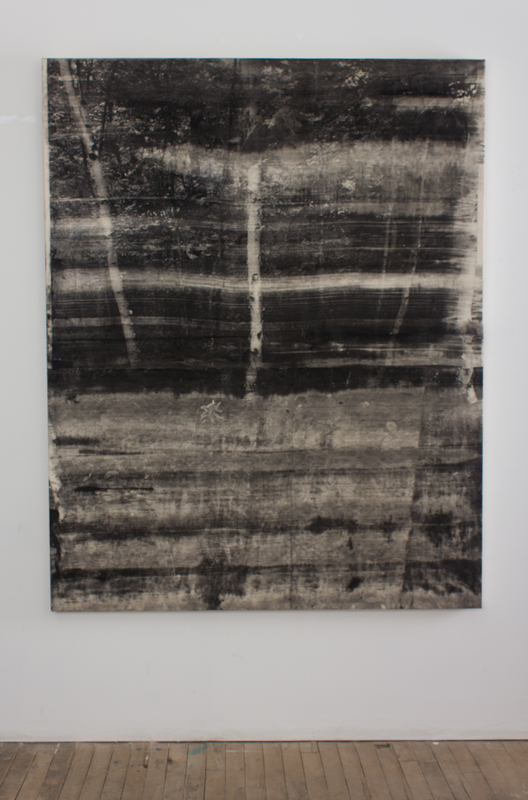 8, 2015, Copy-machine toner on canvas, 36"x50"
Landscape No. 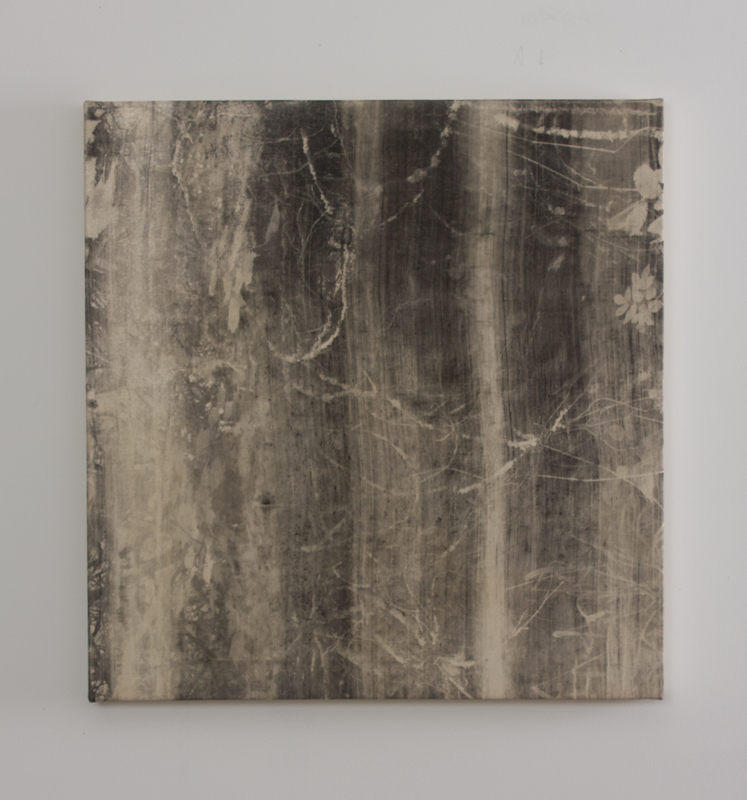 17, 2015, Copy-machine toner on canvas, 55"x50"